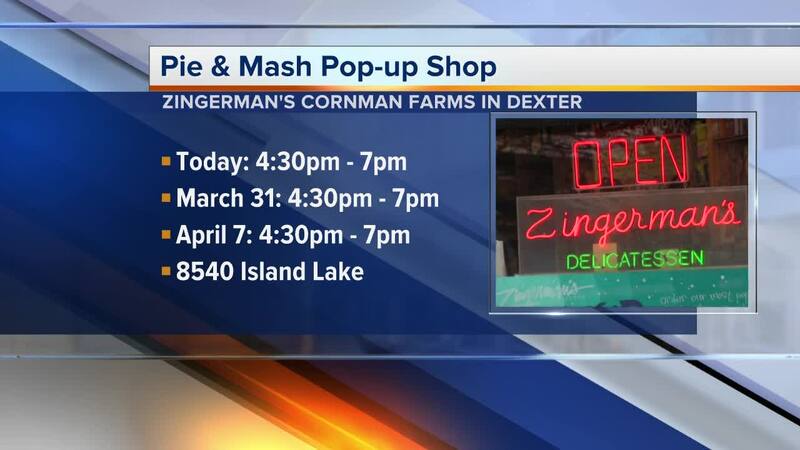 DEXTER, MI (WXYZ) — We can all get in a rut when it comes to food. Many times we find ourselves eating the same things because it's easy or convenient. Chef Kieron Hales with Zingerman's Cornman Farms stopped by Broadcast House to show Action News viewers a new and tasty meal idea.